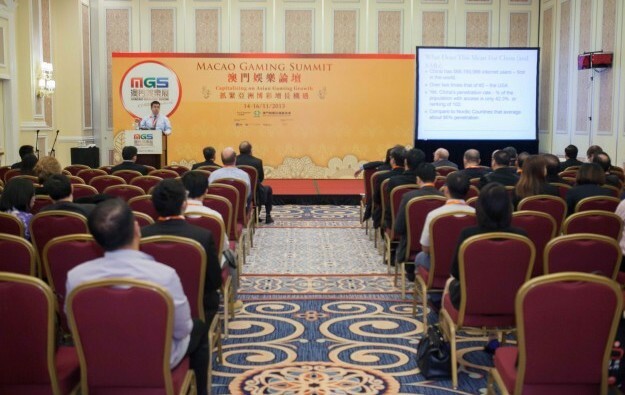 Business topics being covered at the Macao Gaming Summit, the conference side of Macao Gaming Show 2014, include the Asia Pacific region’s regulatory environment, the future of gaming in Macau, opportunities in Asia Pacific and also updates on mature, emerging and future markets. 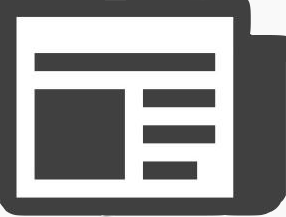 There will also be several panels on iGaming. 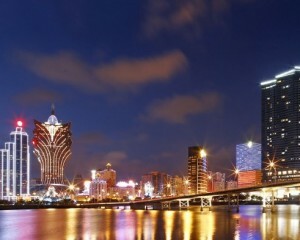 The Macao Gaming Summit will take place on November 18, 19 and 20, the same dates as Macao Gaming Show. The speaker line-up includes Reinout Te Brake, chairman of iQU, a games marketing company from the Netherlands, Mikio Tanji, executive advisor at Tokyo-based consultancy Gaming Capital Management Inc, and Wai-Ming Yap, director at Stamford Law Corp in Singapore. Industry leaders from Cambodia, Taiwan, Laos and Macau have also been invited. 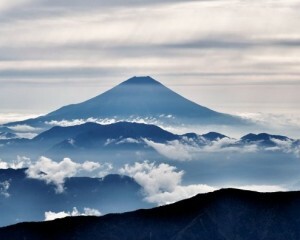 They will be joined by several key Asian scholars in the field of gaming. Liu Day-Yang, director of the Centre for the Study of Lottery and Commercial Gaming at the National Taiwan University of Science and Technology, is among the confirmed speakers, along with Kazuaki Sasaki, assistant professor at Japan’s Nihon University College of Economics, who will provide an update on the impact of the potential liberalisation of casino gambling in Japan. 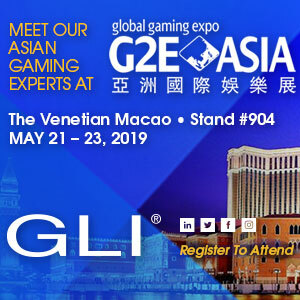 Professor Zeng Zhonglu of the Gaming Teaching and Research Centre at Macao Polytechnic Institute will deliver a presentation on “the effects of distance and time on localisation of gaming destinations”. 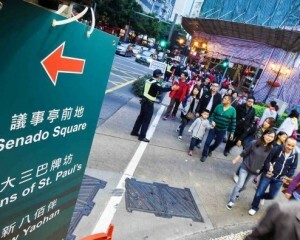 “Attendees have a real thirst for knowledge and [for] being able to, for example, learn how to tap into the lucrative Chinese market … as well as understanding how legislation governs gaming in Asia Pacific,” says Ira Iskandar, conference manager at Koelnmesse Ltd, the event partner of Macao Gaming Show.